Each member of our team is a highly specialist clinical psychologist with more than 10 years experience of working within the NHS offering psychological assessment and treatment to individuals in need. We are all also experienced clinical supervisors. We prioritise ongoing training and continued registration with our professional bodies to ensure that the therapeutic services that you receive are first class. Dr Charlotte Curran founded Active Psychology with the aim of providing quick access to evidence-based and effective psychological treatment. She has extensive experience offering CBT to those with a wide variety of needs. 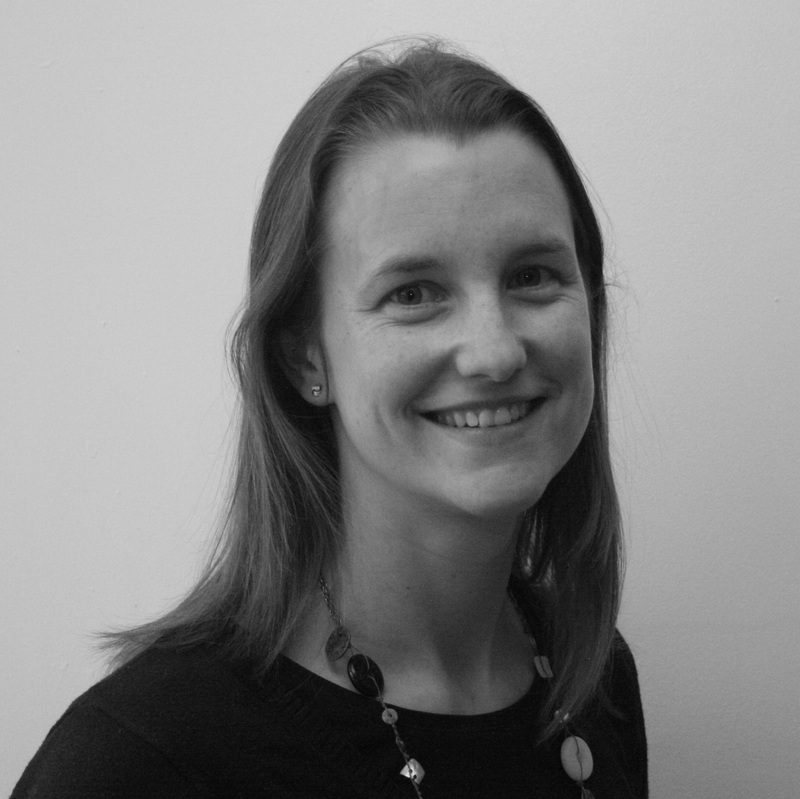 Alongside her private practice, Dr Curran has worked as an Associate Clinical Tutor on the Royal Holloway Clinical Psychology Training Course.